Michigan F.A.S.H. Fest promises a fresh perspective by featuring grassroots pioneers, groundbreaking innovators, and industry leaders. 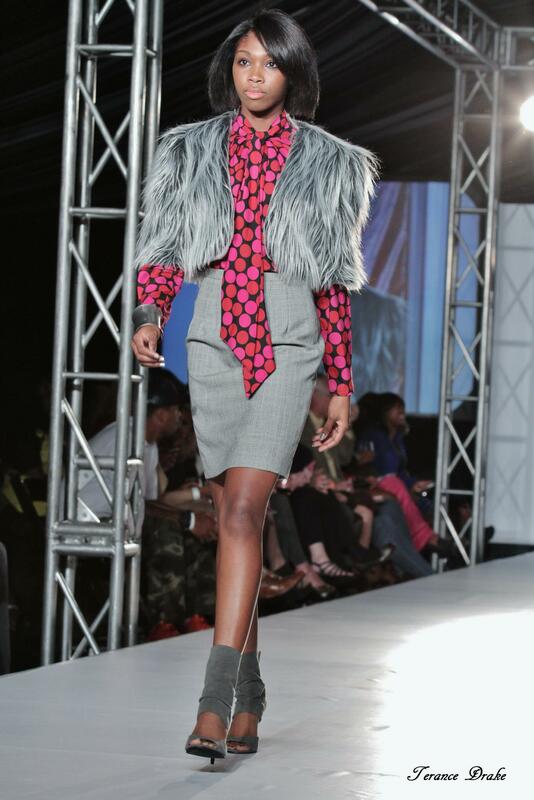 Check out this Motown designer from last year’s event — Cynthyah Beamon.